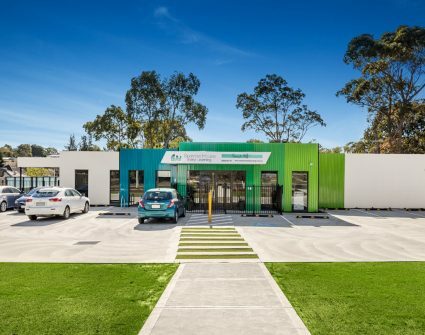 Construction of a childcare and veterinary clinic in Clyde North. 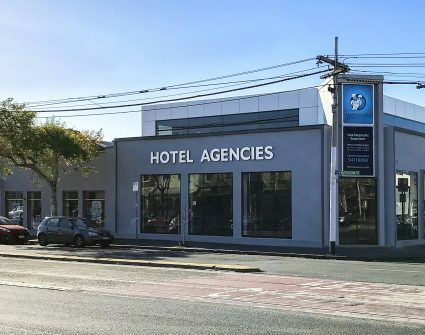 Construction of an additional showroom and first floor office within an existing building in Fitzroy. 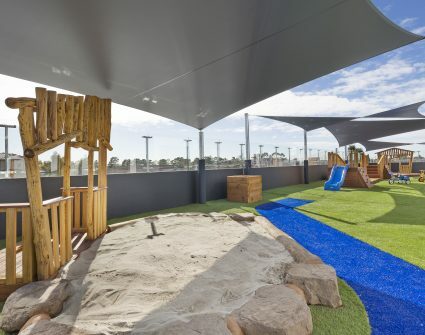 Construction of a 800m2 childcare facility with a 975m2 play area that has the capacity for 130 children. 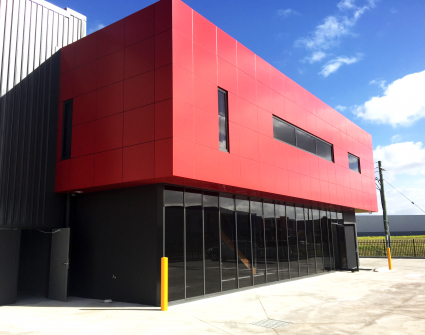 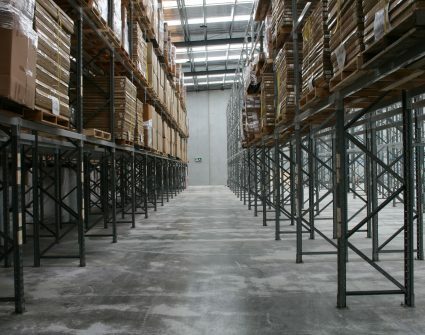 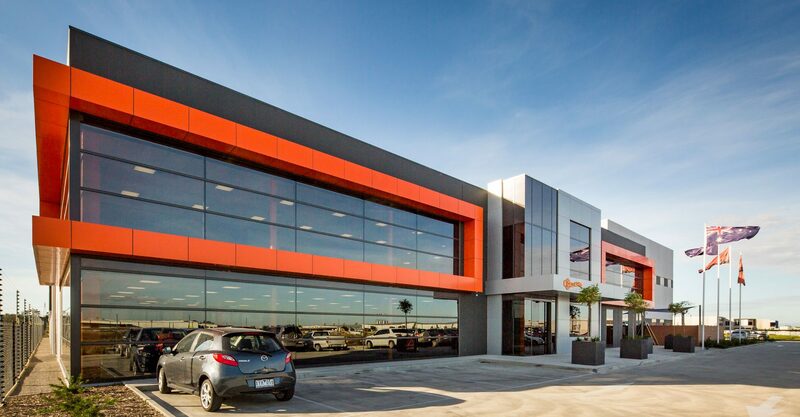 Construction of a dual warehouse facility with adjoining two-storey office in Truganina. 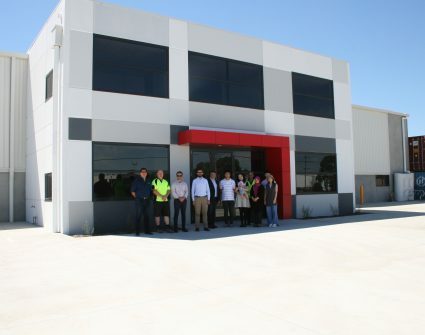 Warehouse and leather tanning factory in Laverton North. 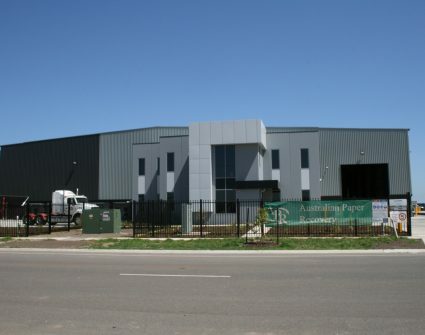 Construction of 2 warehousing facilities with adjoining offices and canopies for Koala and Tree Furniture. 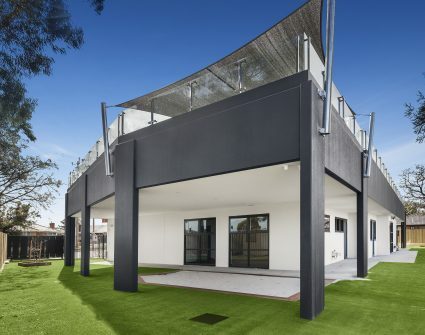 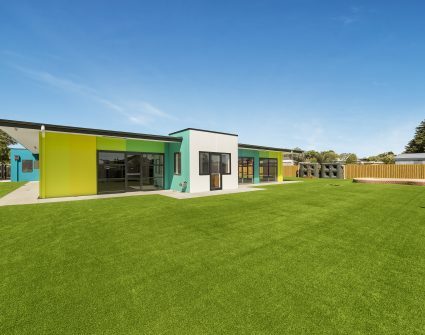 Construction of a childcare facility in Tarneit with an overall building size of 968m2. 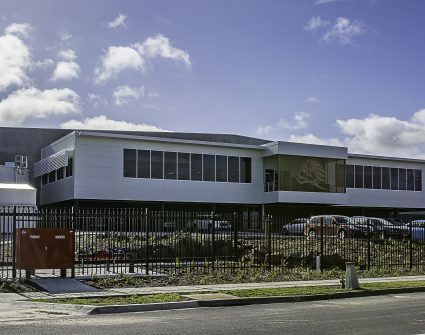 Construction of a childcare facility in Springvale with an overall building size of 698m2. 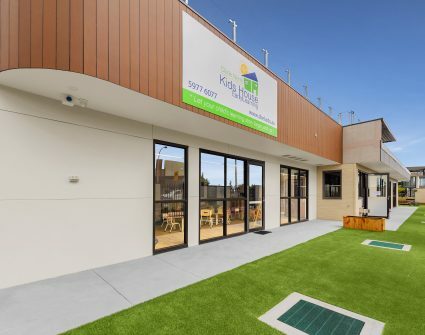 Construction of a childcare centre in Forest Hill. 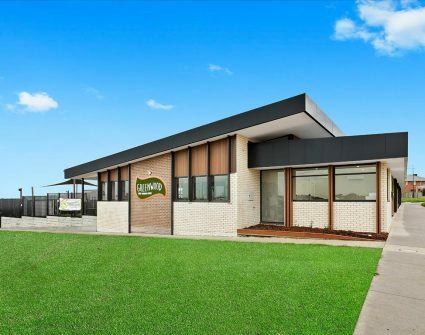 Construction of a childcare facility in Lara with an overall building size of 883m2.